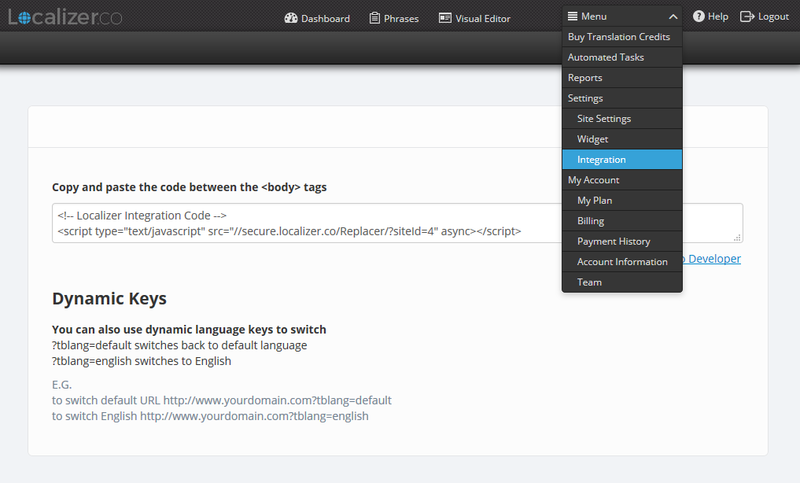 If you use ZenCart to host your online store or business website, you can start translating specific pages and also segment and test your localization features. In this article, we’ll walk you through how to implement Localizer on ZenCart. Why integrate Localizer and ZenCart? 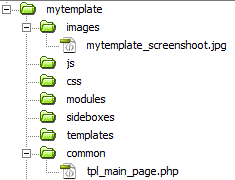 2Locate the "tpl_main_page.php" in the folder view of your ZenCart Installation. It should reside at "includes\templates\theme###\common". 4Save your changes to start translating!